But the best applause should go to Miss Villegas. Her face made the rounds in millions of Facebook pages and exploited by people with ill sense of humor who used the picture to show the fun aspect of their posts. 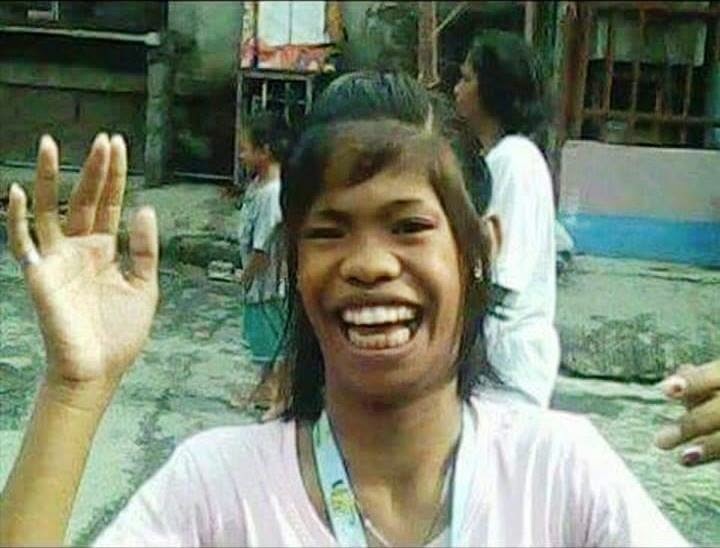 An ordinary mortal would have killed someone who did an injustice to him or her but “Neneng Gums” showed why she is better than the rest of us. There are definitely lots of things that we can learn from her. First, pictures can really hurt people personally especially if it was taken candidly. Thus, you have to be very careful with the way you behave, the way you dress, and the kind of picture you post on Facebook. You will never know how sick minds work and you might become one of the latest character of online pranks. Her story is a great reminder about some of our online habits. Second, Marielle showed that physical appearance is not the total package. Shame on you people who made fun of her face and did not realize that her brain is better than yours. Major proof of this is on how she reacted about the situation. She said that on the brighter side, she is glad that she made millions of people happy. This is truly a person with grace and dignity. Third, is that her story just reinforces the belief that we should control our personal property including our face and body in the online world. 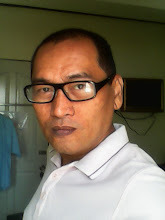 To begin with, it is high time that using a person’s image for humor, whether it is ill or witty humor should need permission from that person and he or she should be paid. In order to do so, Facebook should be held liable and accountable and it is their duty to track down the source in order to avoid paying liabilities to the person concerned. Pictures do tell thousands of words and it is up to us to choose what kind of meaning we find with the images that we see. In Marielle’s case, we say human nature is at work and we should take control of our images shared online.